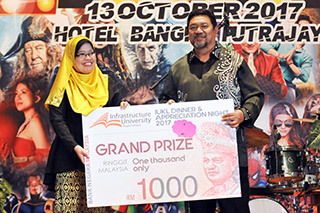 The IUKL Dinner & Appreciation Night 2017 was held at Bangi- Putrajaya Hotel on 13 October 2017. 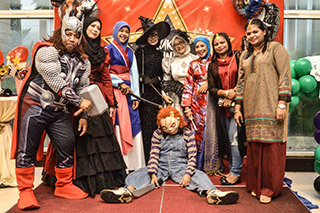 Themed “We Appreciate, We Celebrate”, all the staff were treated to with scrumptious food and lively entertainment. It was a truly memorable evening after the last such event in 2014. 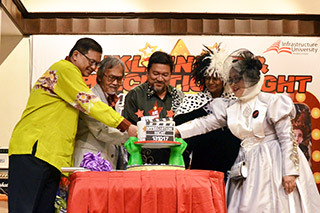 The night was officiated by the Vice –Chancellor of IUKL, Prof Dr Roslan Zainal Abidin and attended by some of the Board of Governors of IUKL. 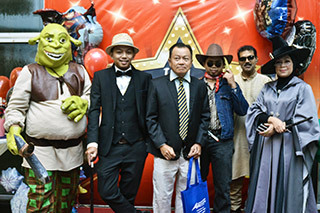 It was an enjoyable and fun-filled evening for the attendees and the staff came dressed in movie star costumes of different characters. More excitement was served with the live entertainment for the evening by Dramaband. To add excitement to the event, the programme also included an award giving ceremony and lucky draws with fabulous prizes ranging from cash, hotel stays, electrical appliances and other attractive gifts. 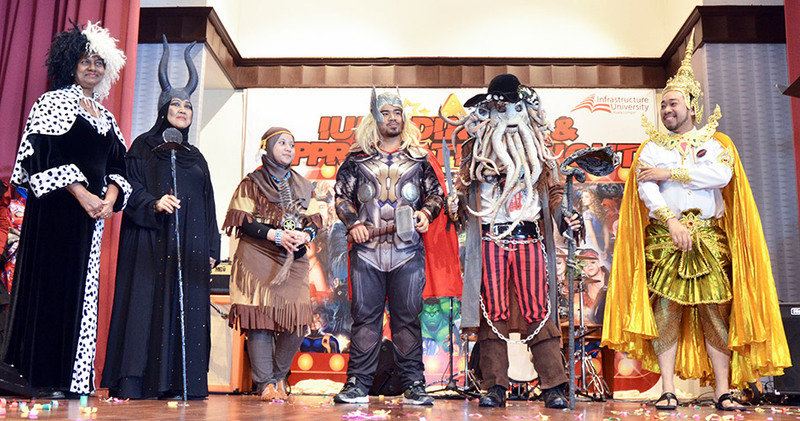 To conclude, it was a memorable night to be cherished and remembered by all the IUKL staff. Indeed, they were appreciated and celebrated!!! !